Democratic National Committee Chairman Tom Perez and party leaders say they're suing Russia, WikiLeaks and the Trump campaign for an alleged conspiracy targeting the 2016 presidential campaign. 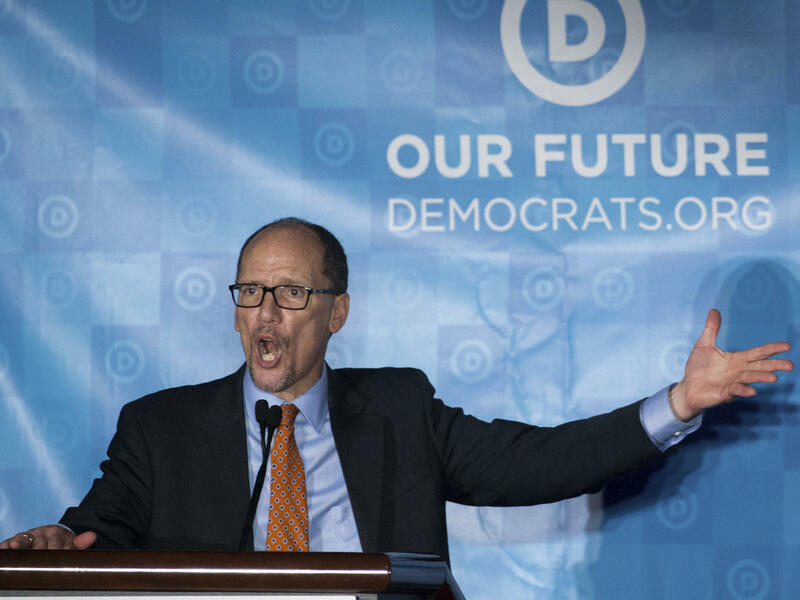 "The conspiracy constituted an act of previously unimaginable treachery: the campaign of the presidential nominee of a major party in league with a hostile foreign power to bolster its own chance to win the presidency," the DNC writes in the suit. Trump, administration officials and campaign aides all deny they conspired with the Russian active measures campaign. The president and his supporters say that what has actually happened over the past two years is that "biased" Justice Department and FBI officials have abused their surveillance powers. "This is a sham lawsuit about a bogus Russian collusion claim filed by a desperate, dysfunctional, and nearly insolvent Democratic Party," Trump campaign manager Brad Parscale said on Friday. Later in the evening, the president blasted "Obstructionist Democrats" in a tweet about the lawsuit.